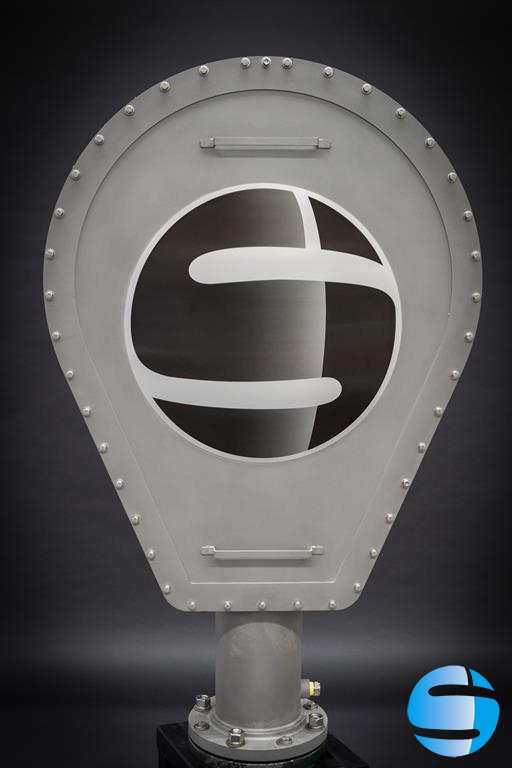 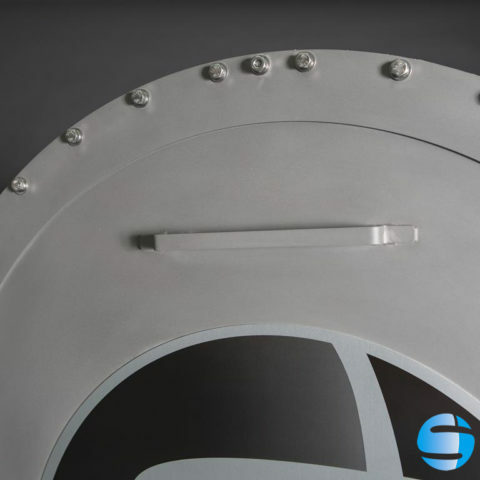 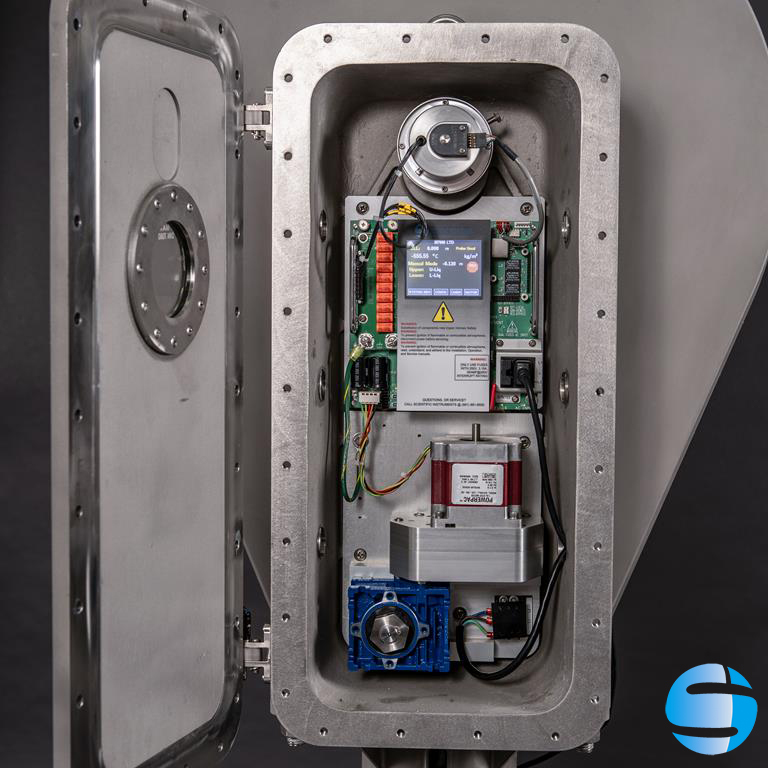 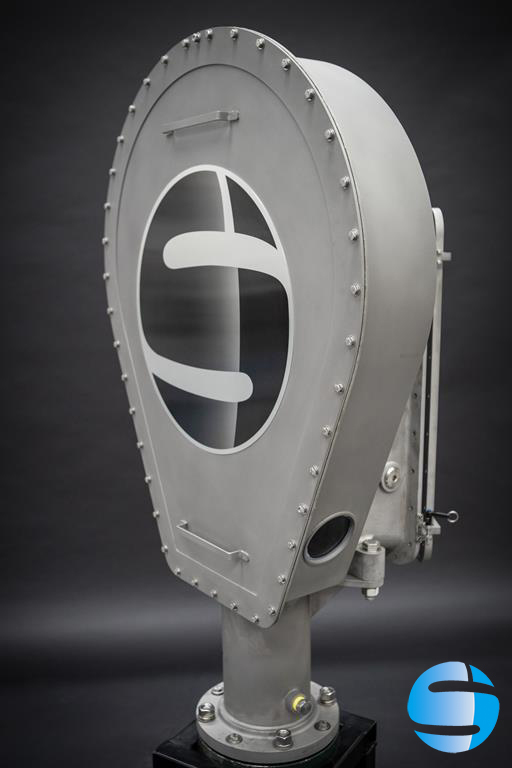 After 50 years of delivering the world's most trusted LNG tank-top LTD systems – the completely re-imagined, redesigned, and most advanced solution for LNG tank profiling: The Scientific Instruments Model SI-7000 LTD. 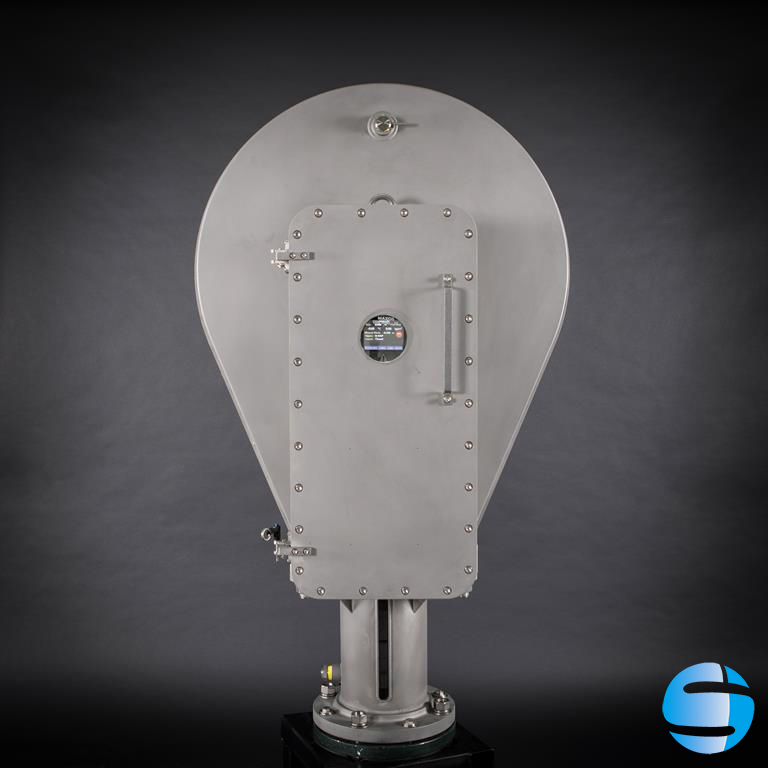 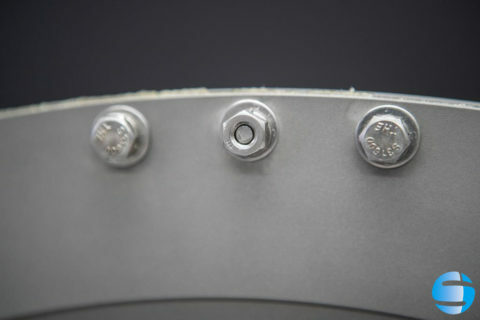 The SI-7000 Probe has dedicated sensors for level, temperature and density of LNG measurements, all embedded into a robust stainless steel housing. 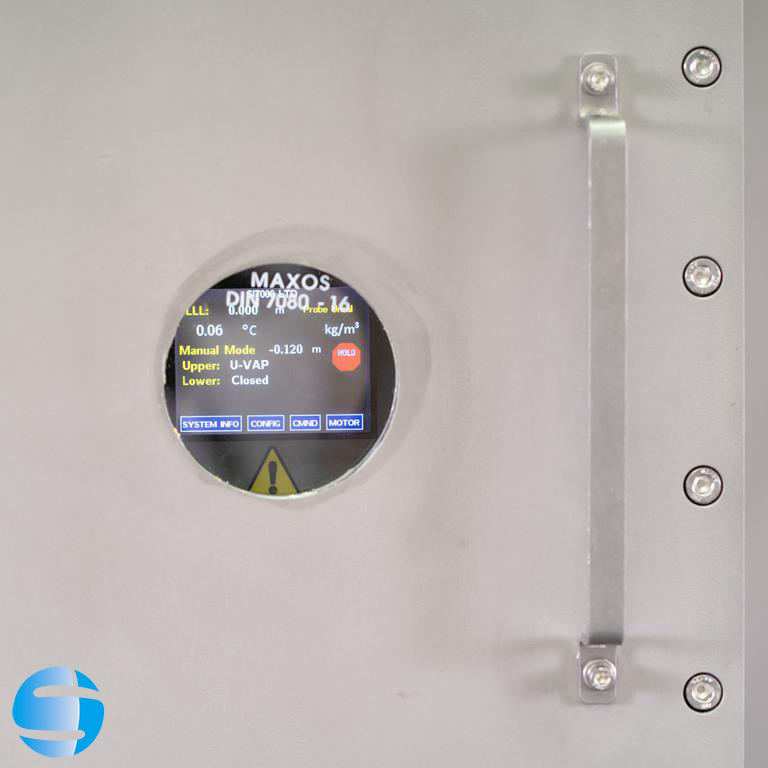 The SI-7000 LTD is the most dependable solution for level, temperature, and density profiling in LNG & LPG Storage Tanks. The SI-7000, a third generation LTD from Scientific Instruments was designed to meet today’s demanding safety regulations. 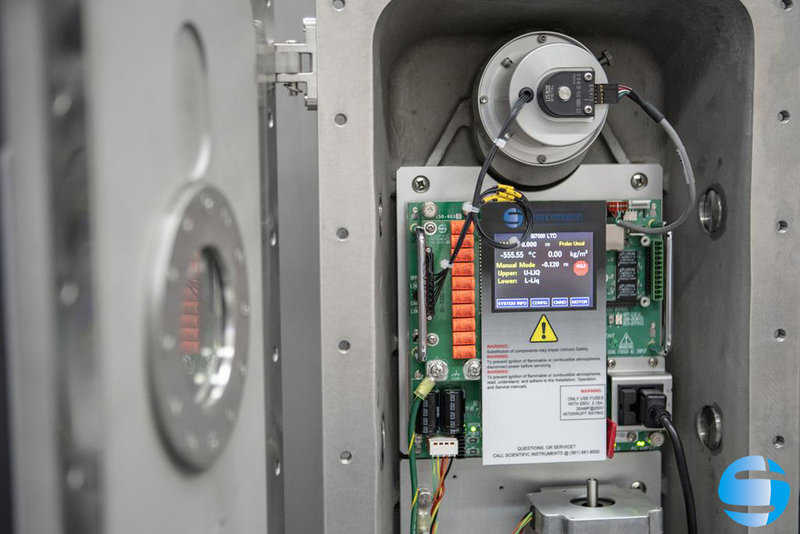 Now on smaller footprint, built-in intuitive keypad display, optimized performance, reliability and accuracy. 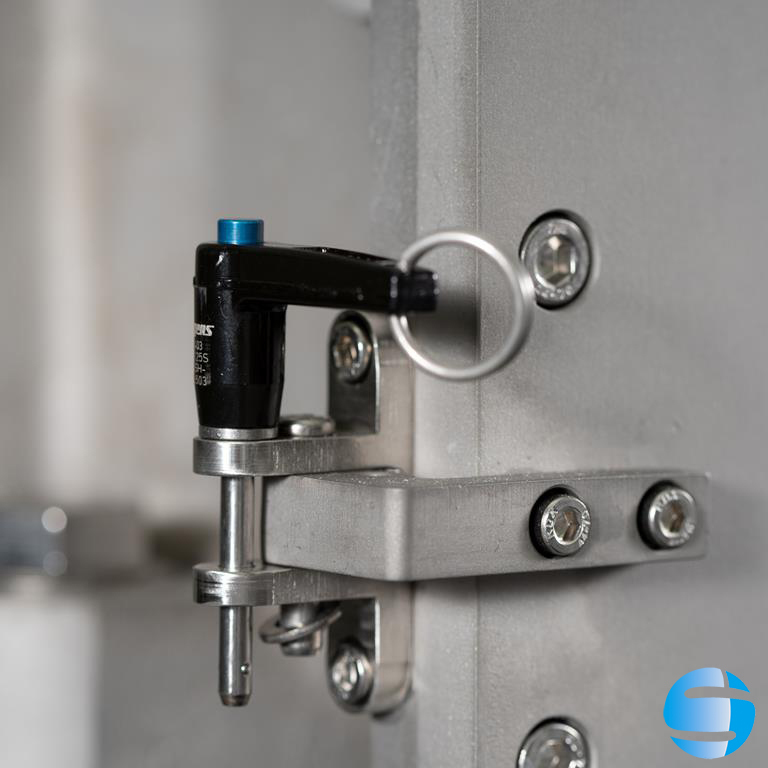 The SI-7000 Probe has dedicated sensors for level, temperature and lng density measurements, all embedded into a robust stainless steel housing. 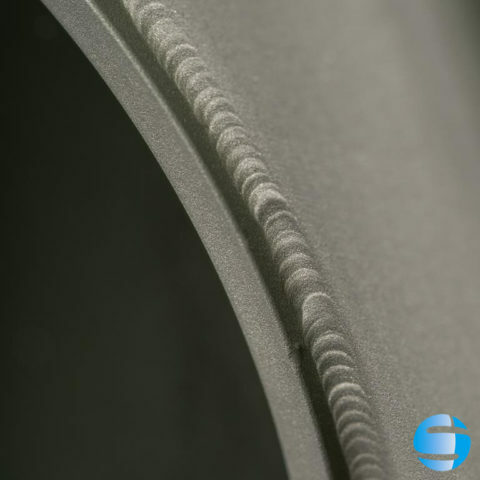 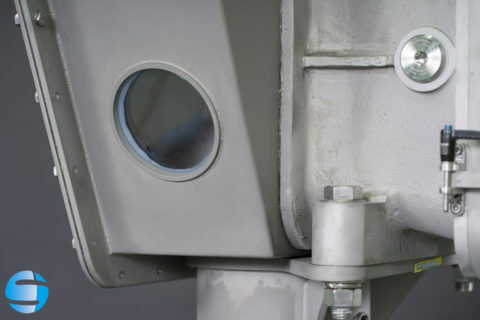 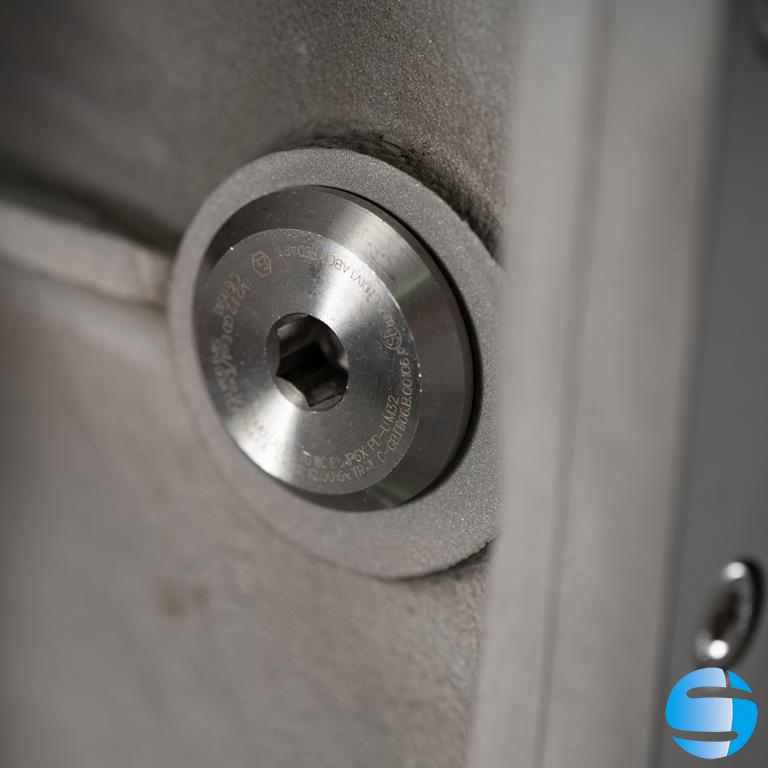 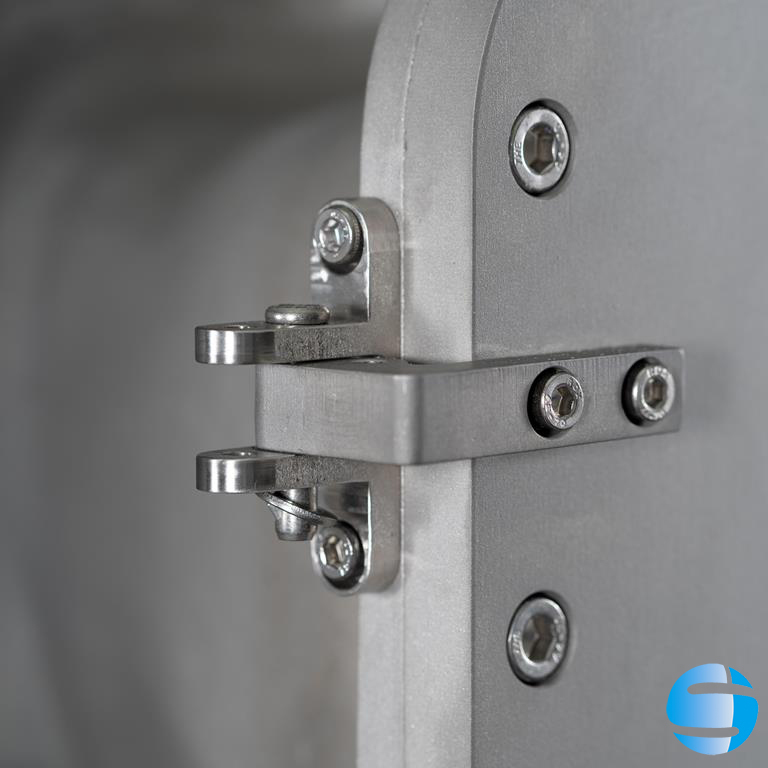 All components exposed to Zone 0 & 1 are constructed of stainless steel, offering superior corrosion resistance. 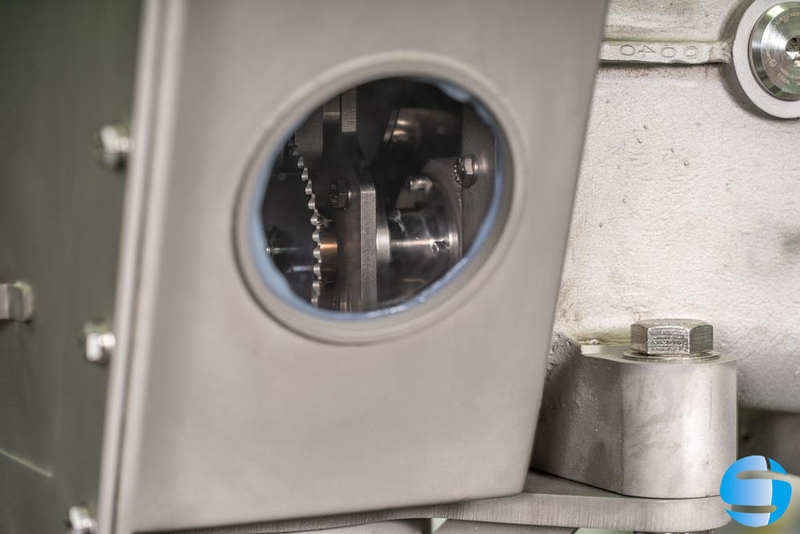 The SI-7000 now features an entirely re-designed jam-proof vertical-gear-drive mechanism (VGD), combined with a robust stainless steel chain resulting in trouble-free most reliable profiling performance in LNG & LPG storage tanks. 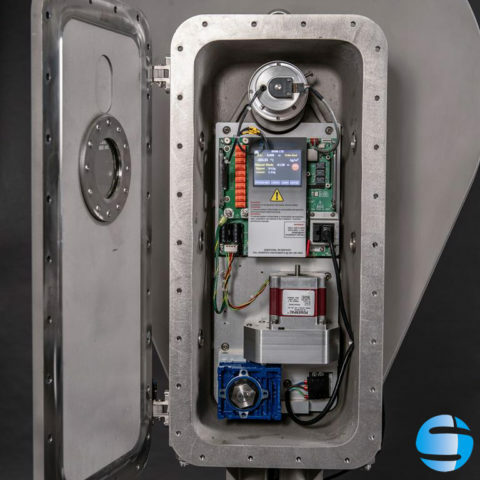 The NEW SI-7000 LTD is the most dependable solution for level, temperature, and density profiling in LNG & LPG Storage Tanks. 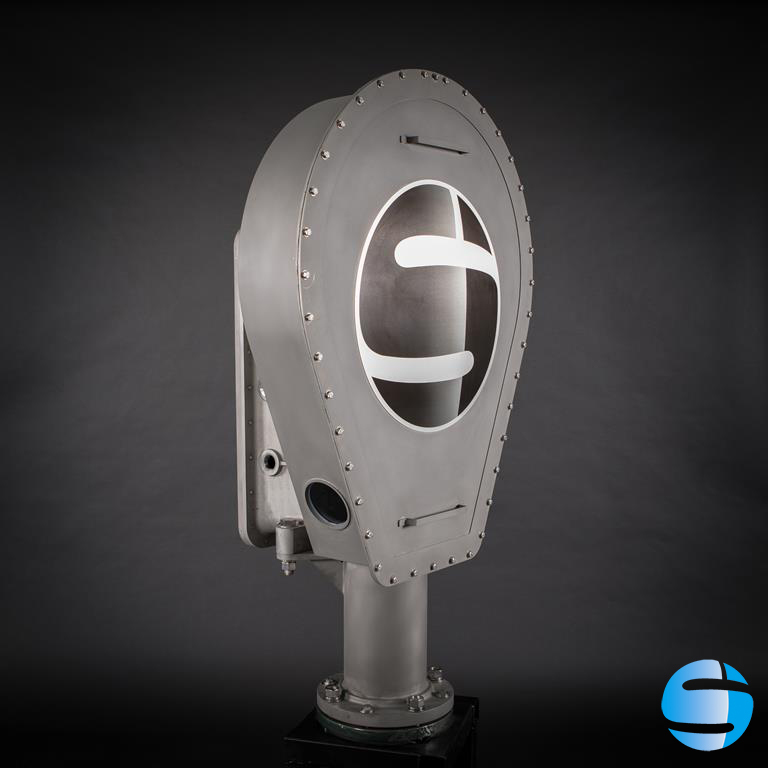 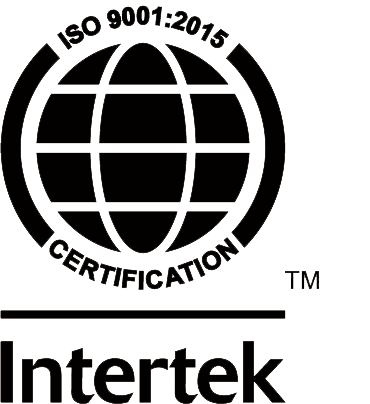 The NEW SI-7000, a third generation LTD from Scientific Instruments was designed to meet todays demanding safety regulations. Now on smaller footprint, built-in intuitive keypad/ display, optimized performance, reliability and accuracy. 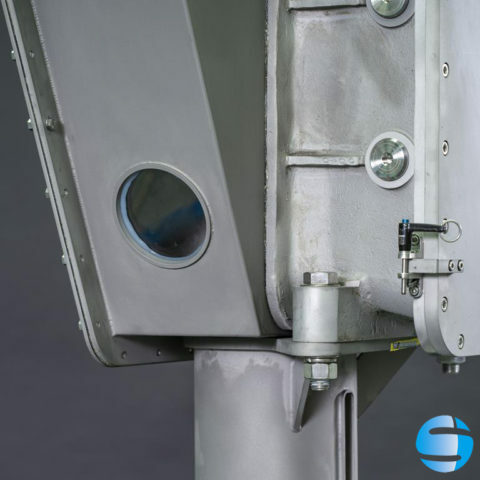 The SI-7000 Probe has dedicated sensors for level, temperature and density measurements, all embedded into a robust stainless steel housing. All components exposed to Zone 0 & 1 are constructed of stainless steel, offering superior corrosion resistance. 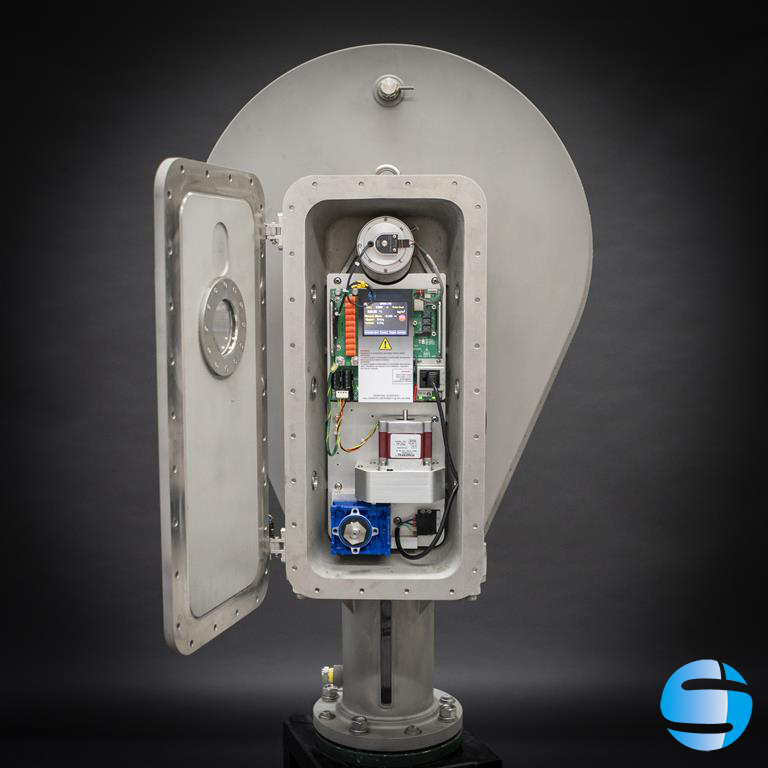 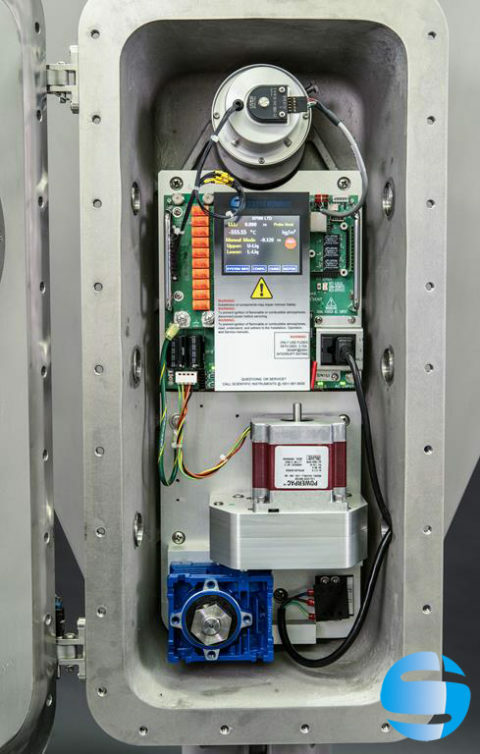 The SI-7000 now features an entirely re-designed jam-proof vertical-gear-drive mechanism (VGD), combined with a robust stainless steel chain resulting in trouble-free most reliable profiling performance in LNG & LPG storage tanks.